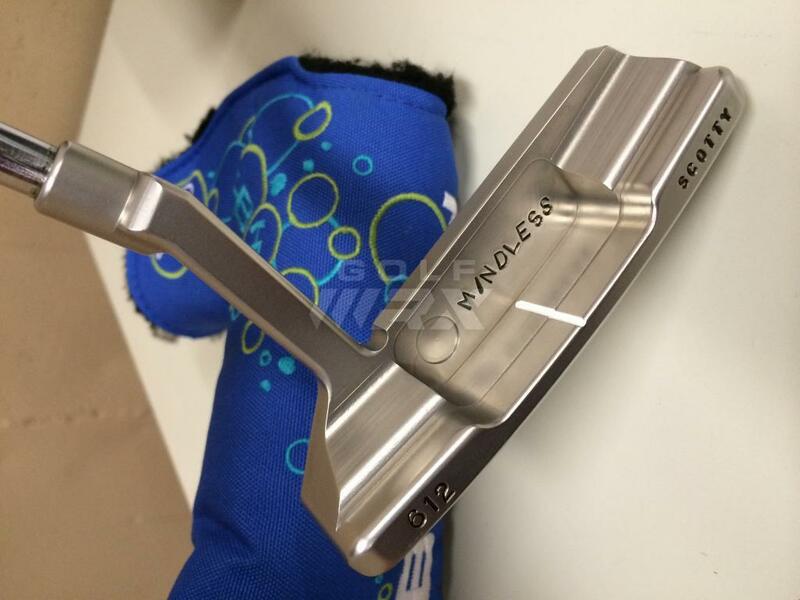 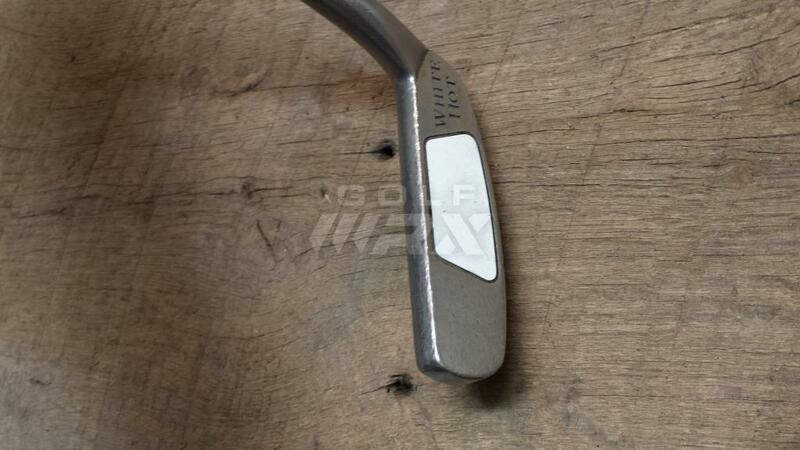 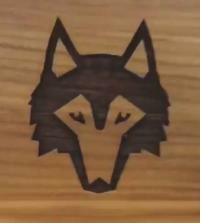 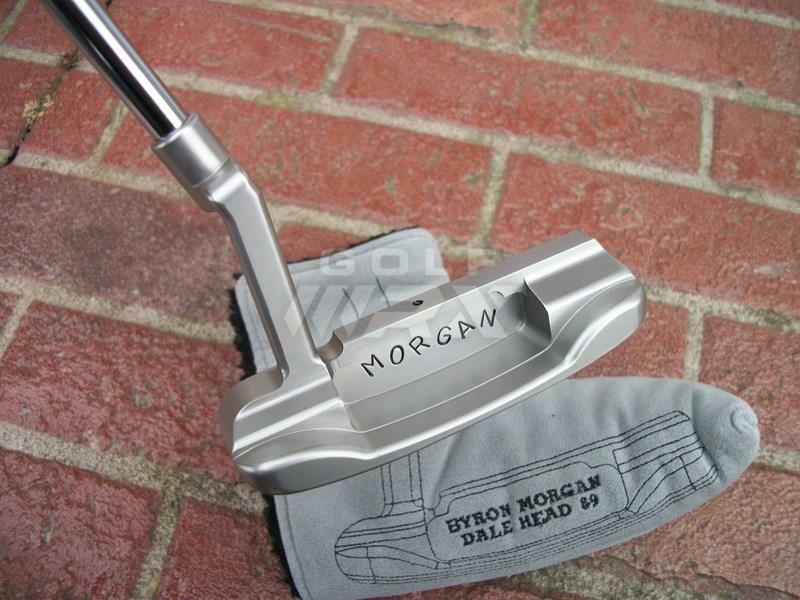 Byron Morgan 612 Stainless Deep Milled face. 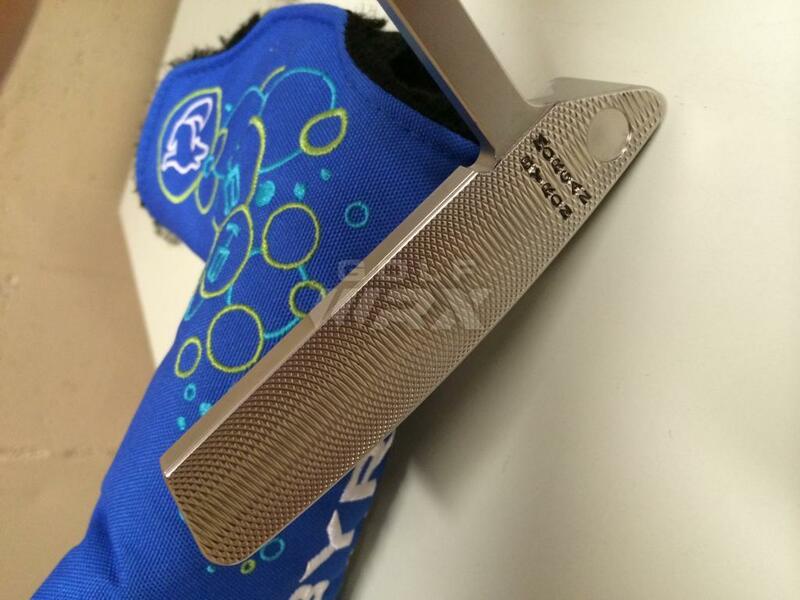 350g 34 1/4" 3*72* Finish done by myself. 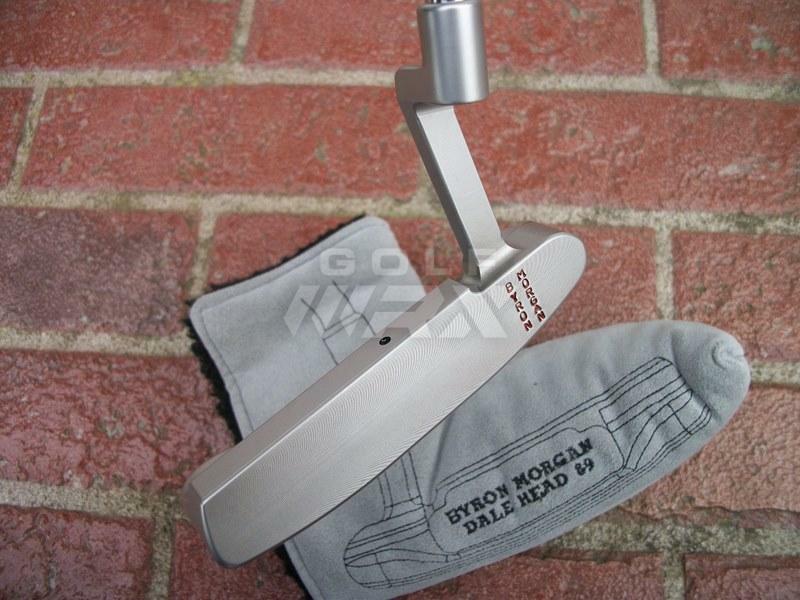 Glass blast with a Brushed sole and face. 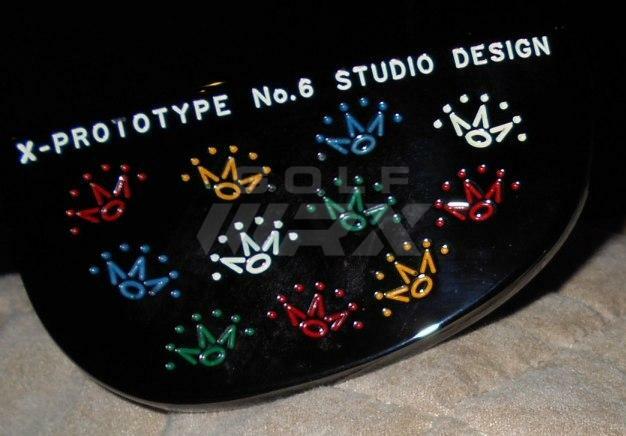 Glass blast finish after I removed the original, honey dipped finish. 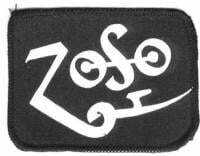 A classic. 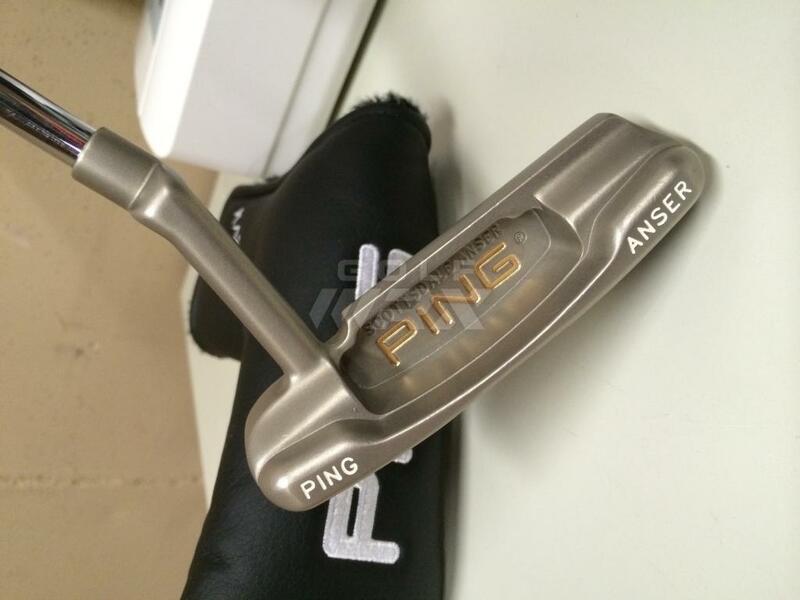 Mint Ping Scottsdale Remake in BeNi with a light glass blast by myself. 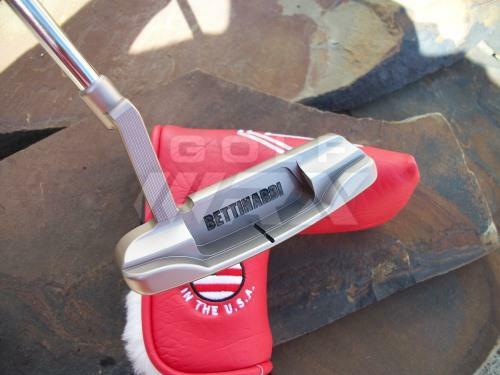 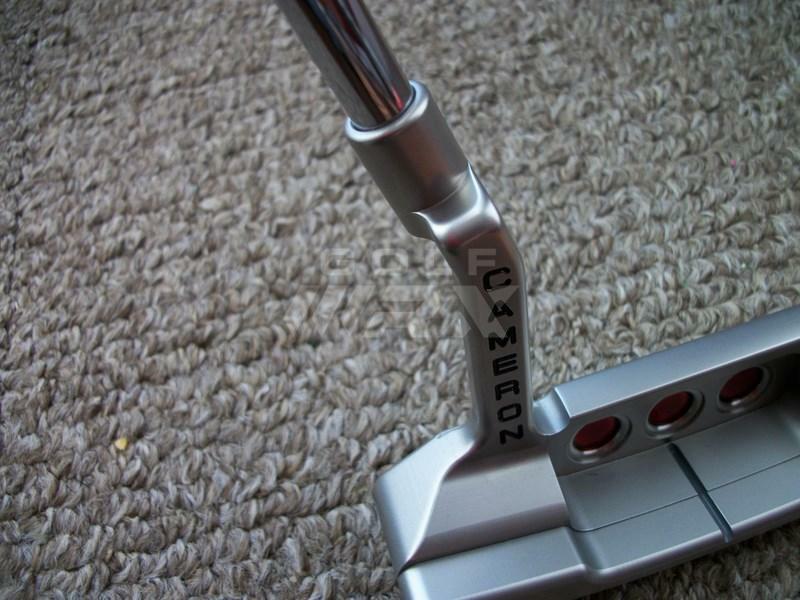 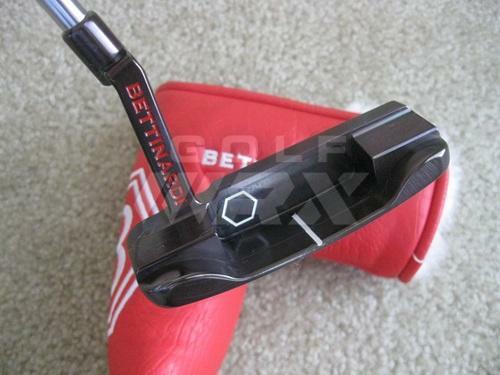 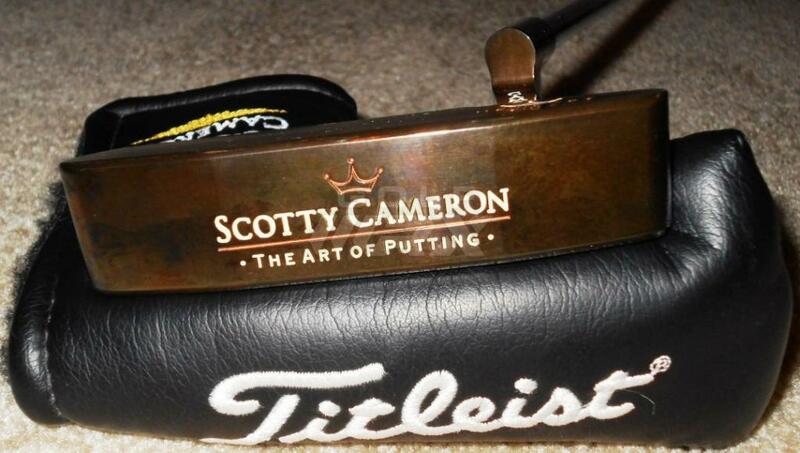 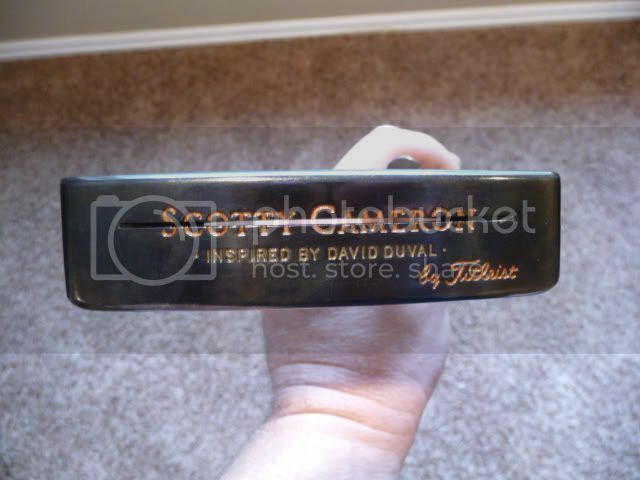 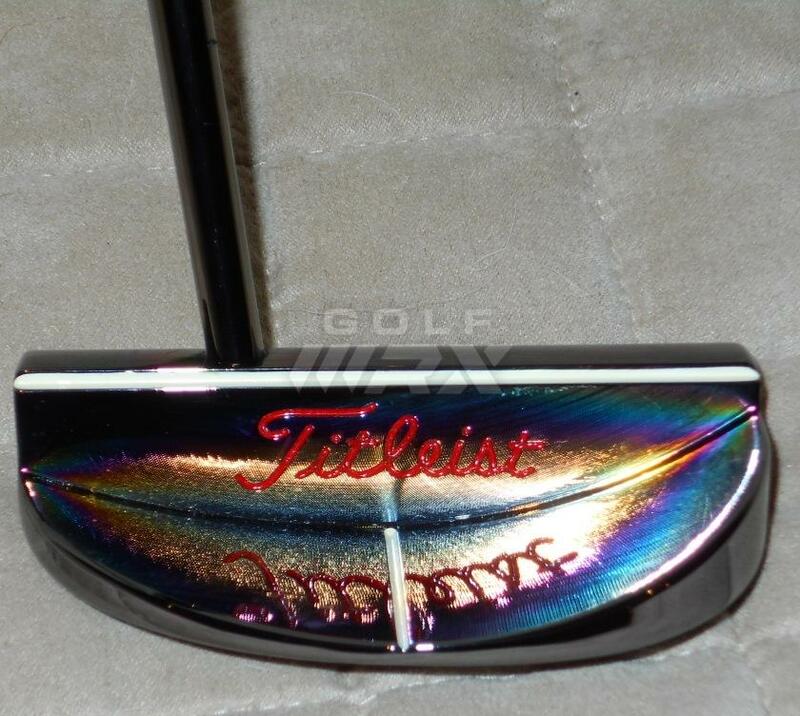 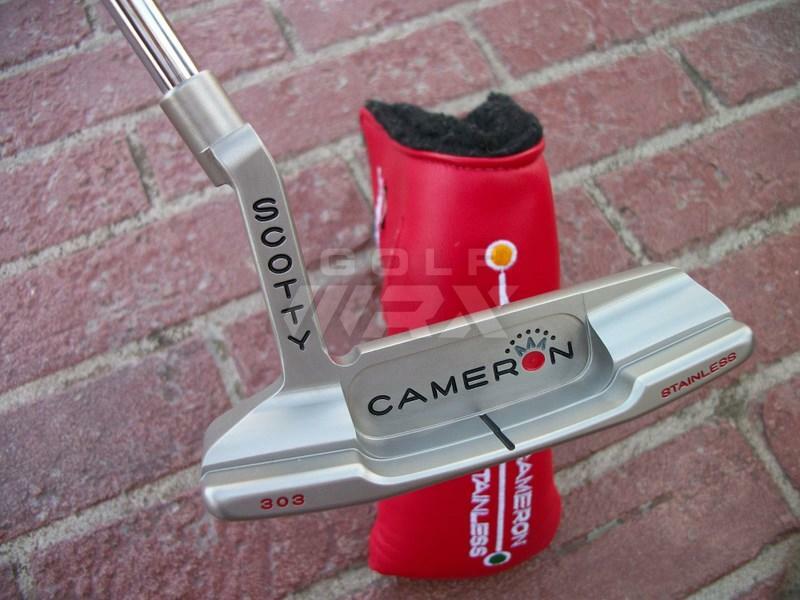 2000 Scotty Cameron Pro Platinum Del Mar 3 with custom paint fill and red Pistolero grip. 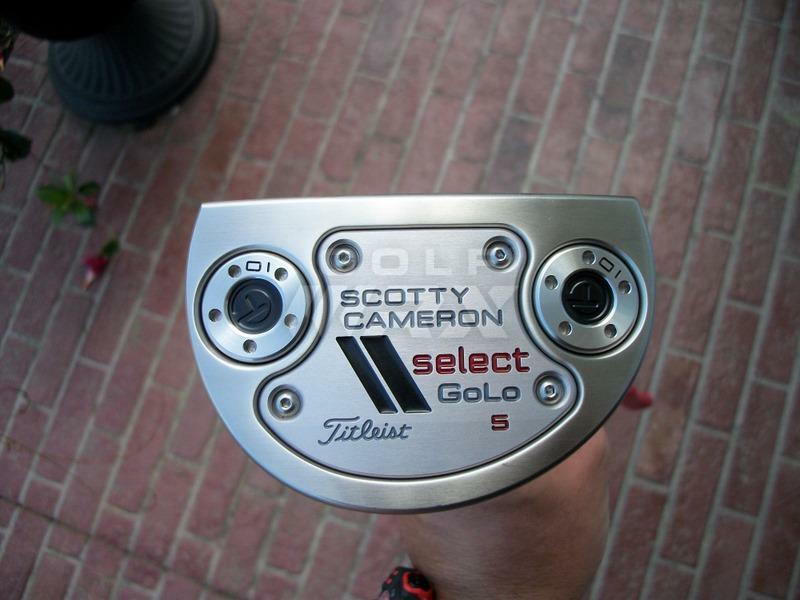 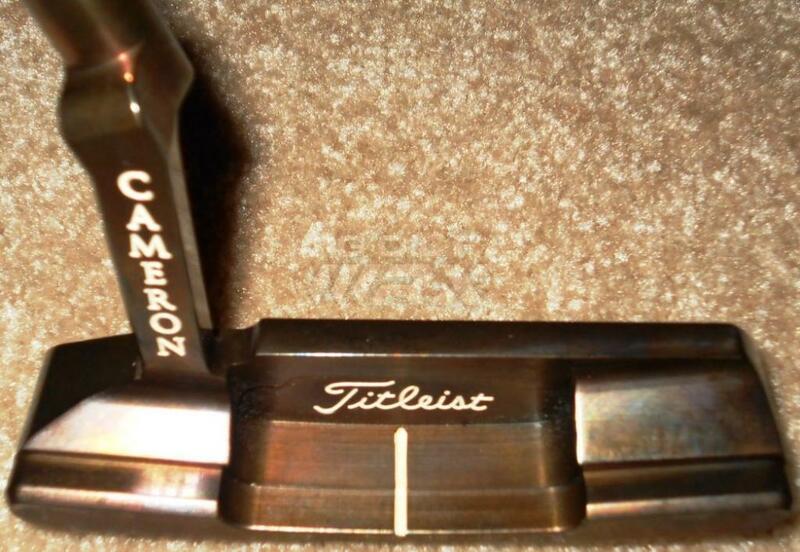 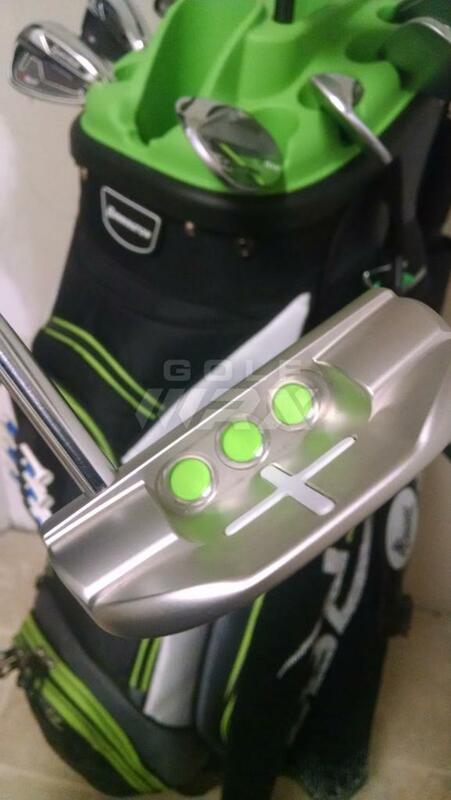 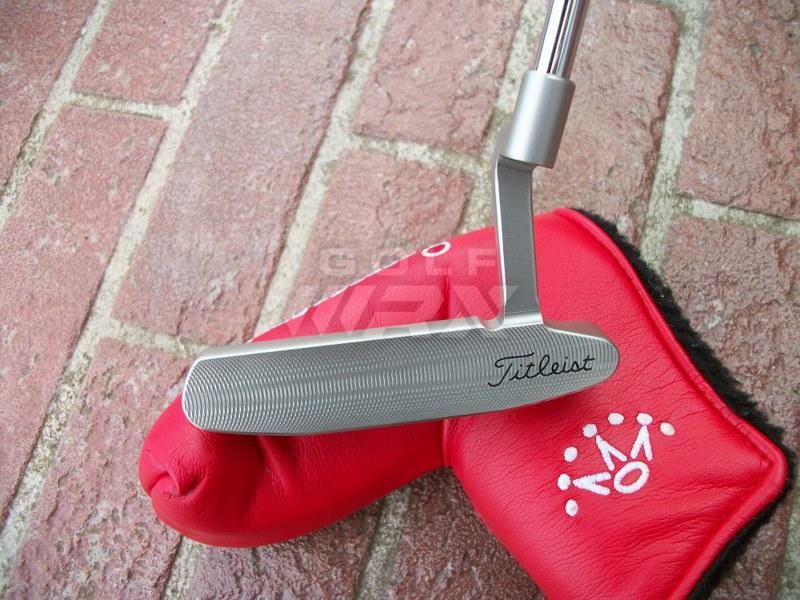 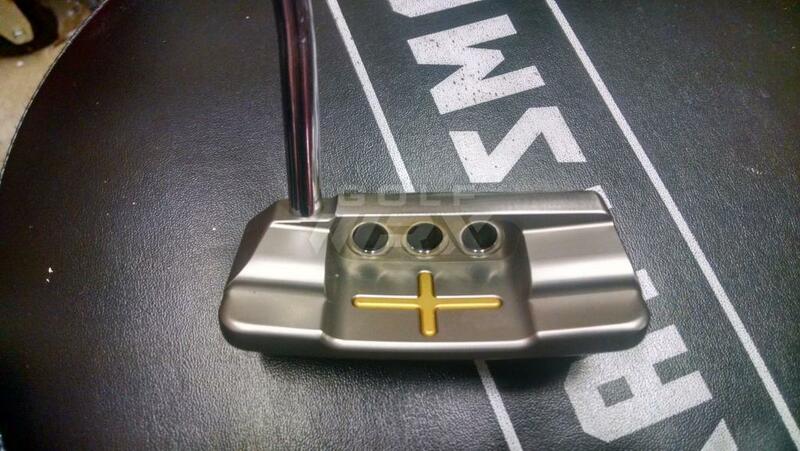 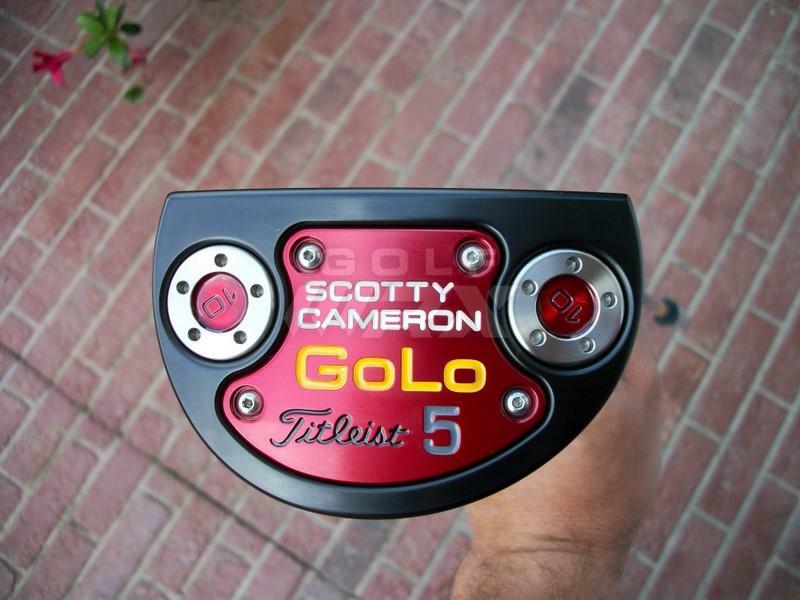 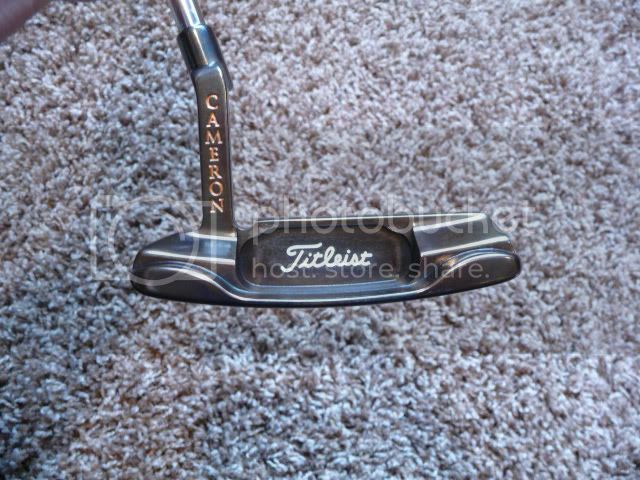 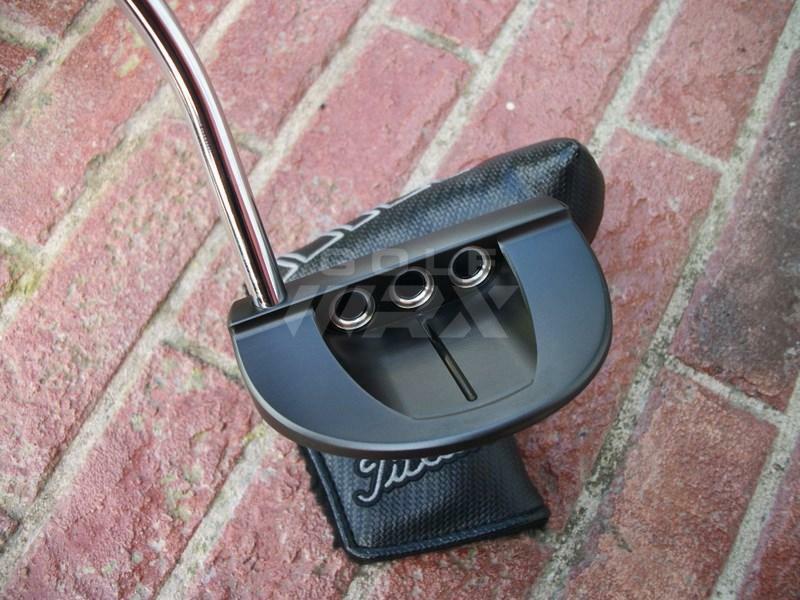 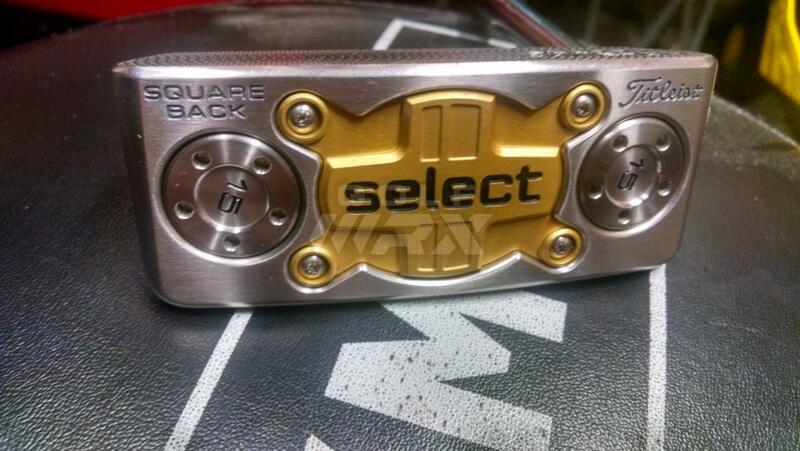 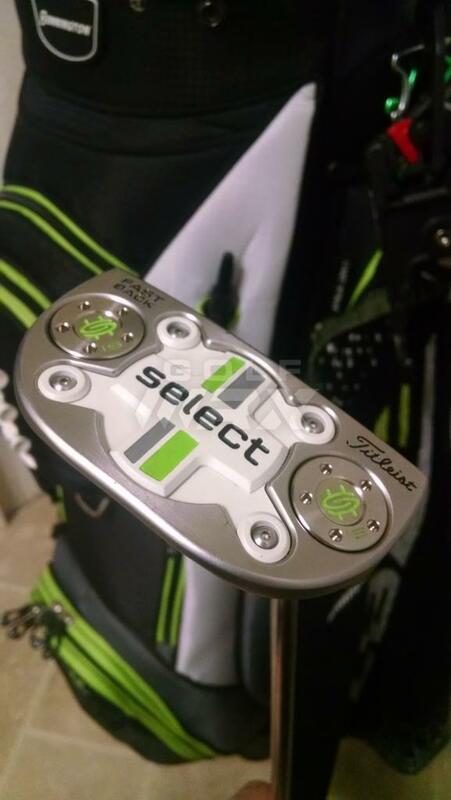 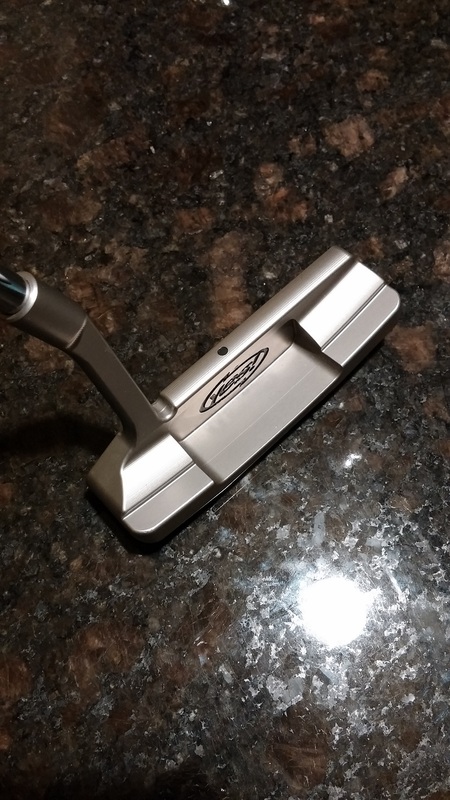 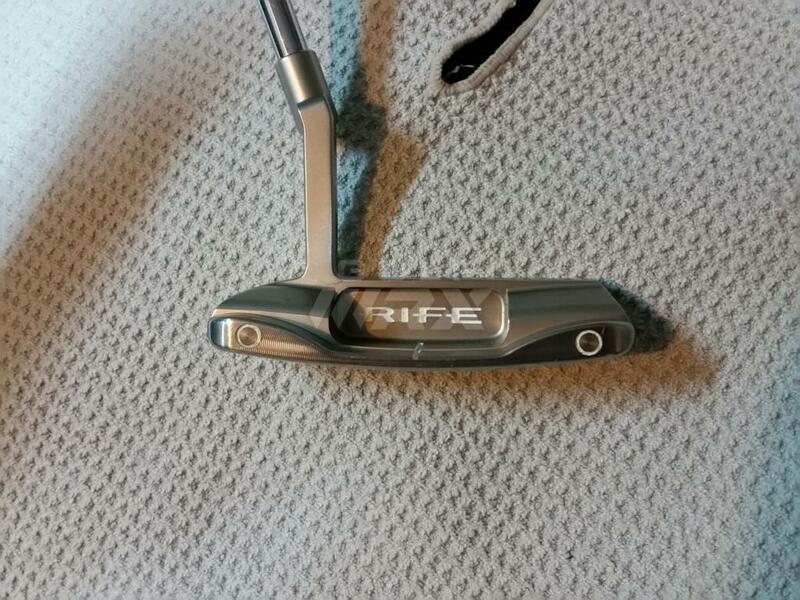 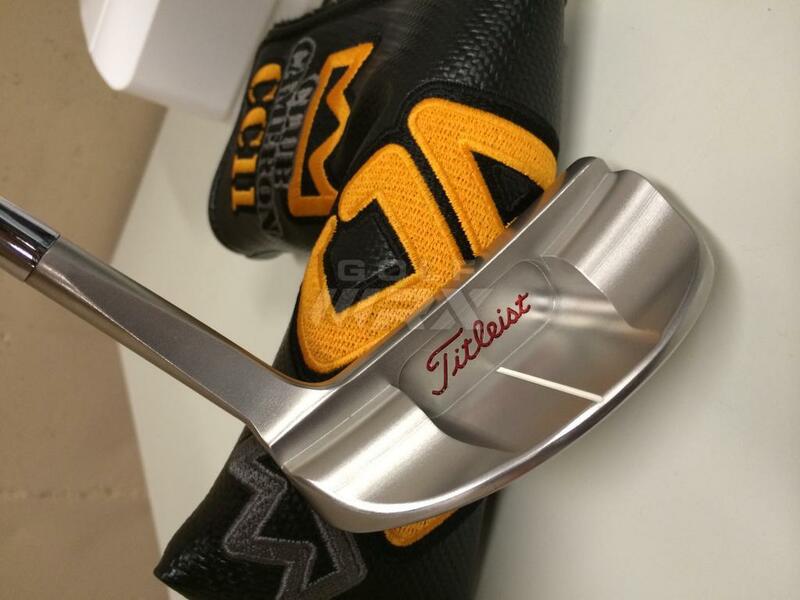 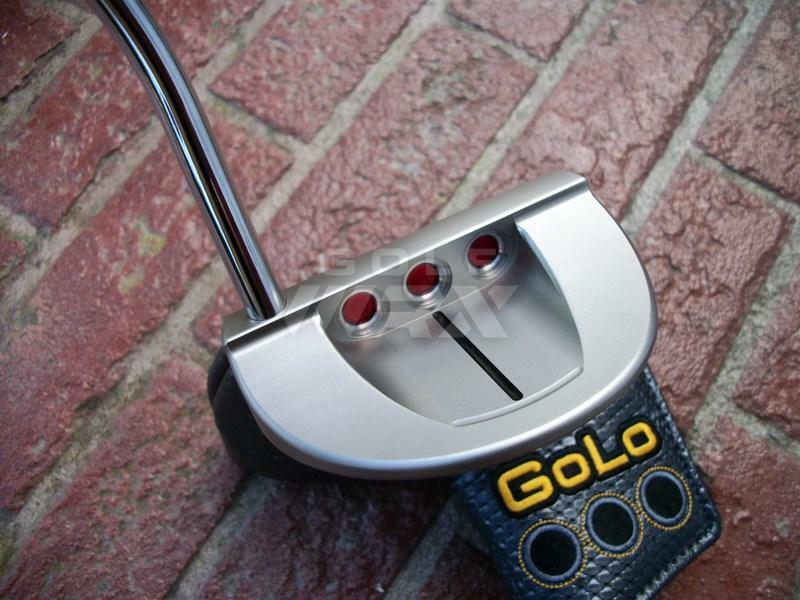 2014 Scotty Cameron GoLo 5 stock. 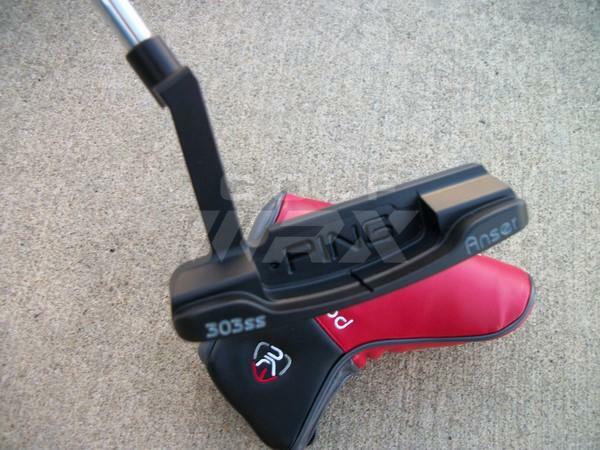 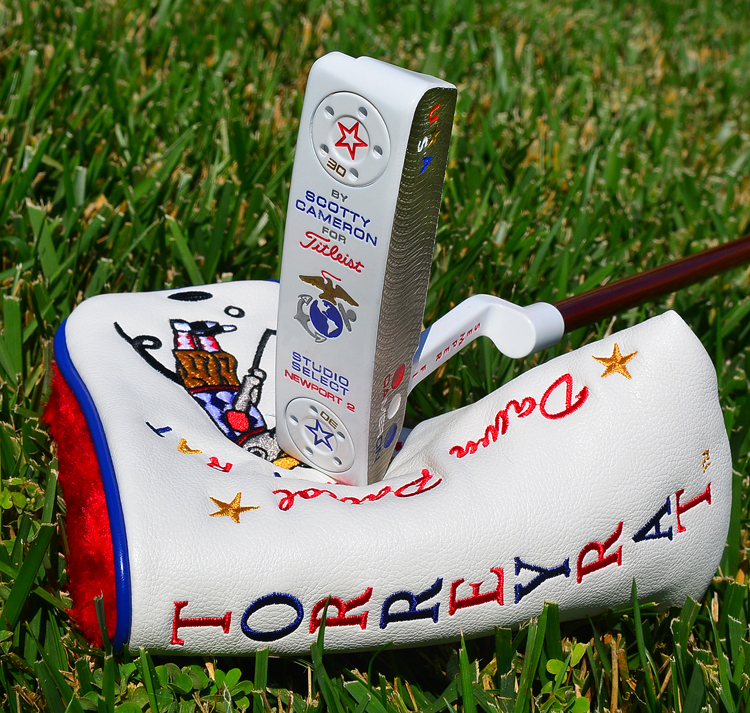 Here are two of my putters. 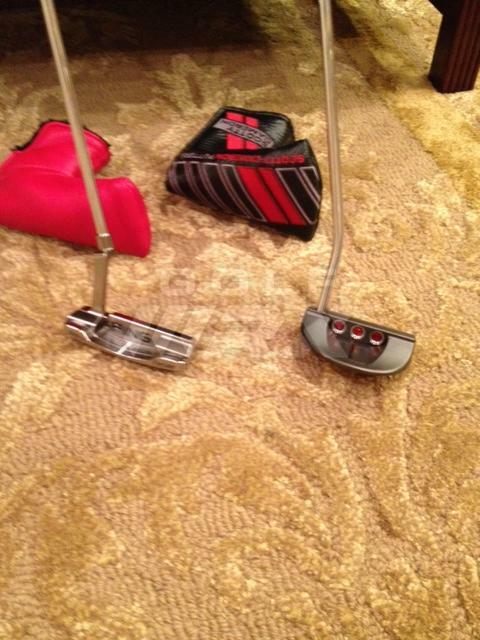 I caught them getting friendly with one another after they removed their covers. 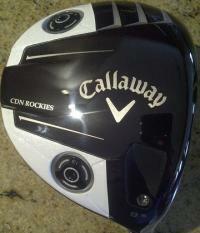 Since this is a family forum, I was fortunate enough to snap the photo before the action got too heated to share. 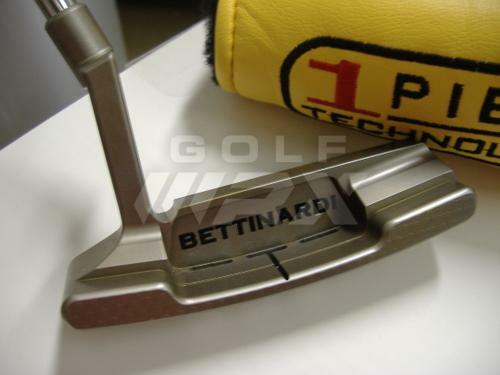 Perfect indeed. 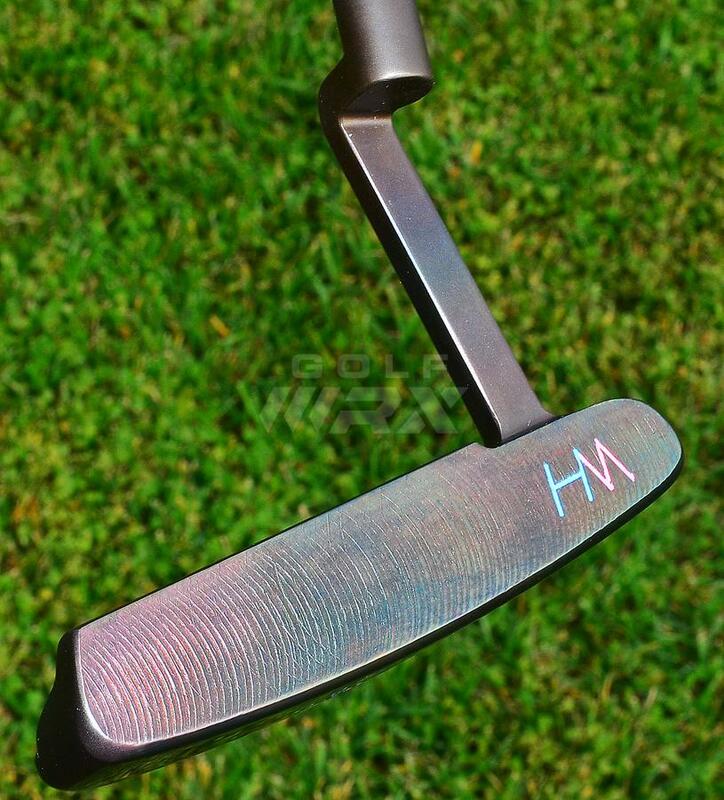 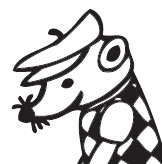 What a beautiful flatstick.